All others materials available as your requests. API, ISO, ASTM and other international standards. Seamless Stainless Steel Pipes and Tubes(cold rolled pipe/tube),Seamless Carbon Steel Pipe. 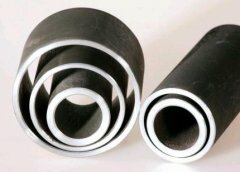 Standards:ASTM A53/106M,JIS, GB. 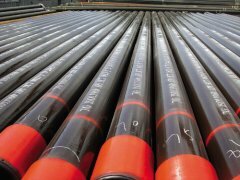 petroleum line pipe,oil casing pipe,petroleum casing pipe,OD: 114.3-397.3mm 2.WT: 5.21-11.43mm 3.Material:A25,A,B,X42,X46,X52,X56,X60,X65,X70,X80 H40 J55 K 55 M65. 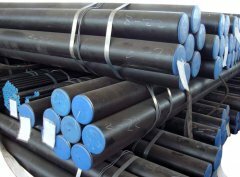 SMLS tube,Seamless Carbon Steel Pipe, Standard:API, ASTM, AISI, EN, DIN, JIS.Material:A53 A106 S45C, SS400, 12Cr1MoVG, 16Mn, A335(P1, P91)ASTM-A192, ASTM-A106,ASTM-A53 Q125 X42 X52 X60 X65 X70..
pipeline,gas pipline,water pipeline,oil pipeline,pipeline Steel standards & detail material and special request also can be provided after negotiating,pipeline: pipeline Steel standard: APL-5L, API5CT, GB/T/ DIN/ EN/ ASTM. Materials: Q. 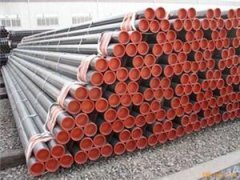 Carbon Pipe,Carbon Tubing,1)standards:ASTM JIS DIN GB API ISO DNV 2)Grade: 10# 20# 45# Q235 Q195 Q345 16Mn 15CrMo and so on . 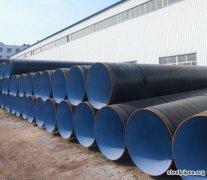 schedule 40 steel pipe,schedule 40 pipe,Standard:ANSI,DN,JIS.API.API 5L . 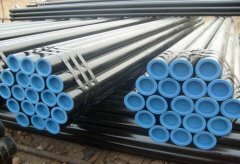 API 5CT.BS ,These pipes are wldely used for fluid pipe,structure pipe, water pipe etc.